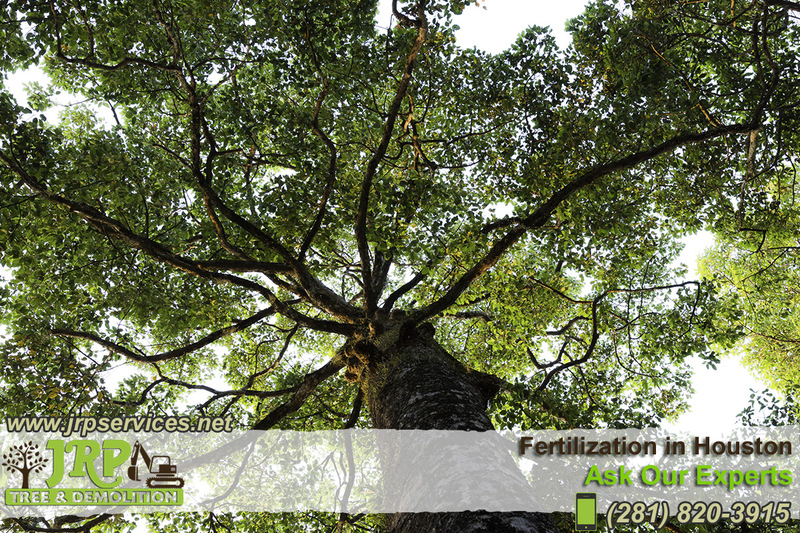 Question: Why should I fertilize my trees? When? Answer: Trees growing in an urban society are not the same as those in a forest. In the forest, trees live in a natural, balanced environment where leaves, needles, branches and even other plants break down to create organic matter that returns nutrients to the earth. In an urban setting, we rake up all the leaves and organic debris, bag it and discard it. In order for trees to thrive in our urban environment, we should fertilize them regularly. Fertilization should be done from October to the beginning of June. Root stimulant can be applied any time of the year, but the fall is the best time. By applying the stimulant in the fall, it allows the nutrients to be absorbed prior to new spring growth. Question: What are the signs that my tree is nutrient-deficient?